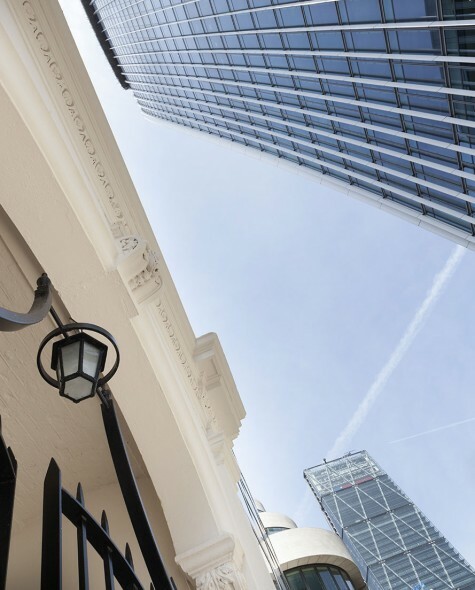 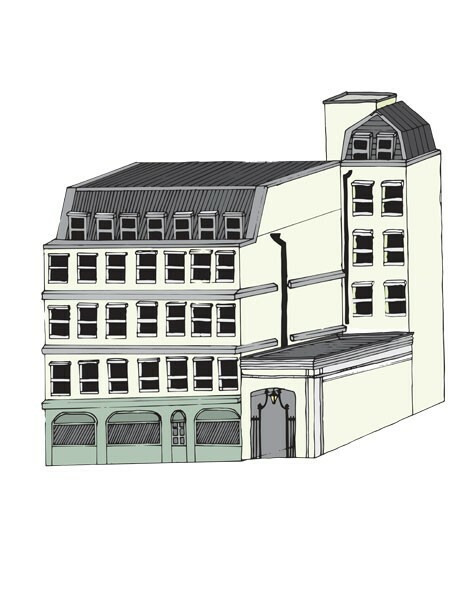 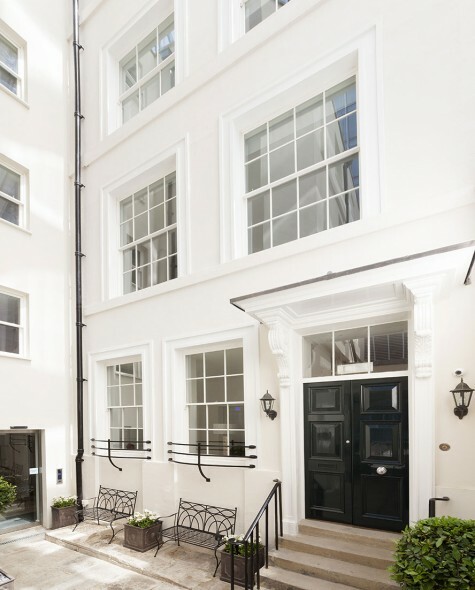 Nestled in the heart of EC3, just a stone’s throw from Bank, Monument and London Bridge, sits Philpot House. 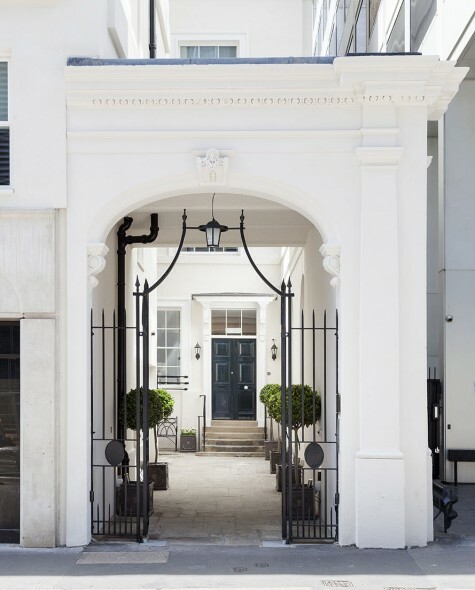 Originally a private residence for a wealthy merchant in 1738, this Grade II listed building is one of our newest additions. 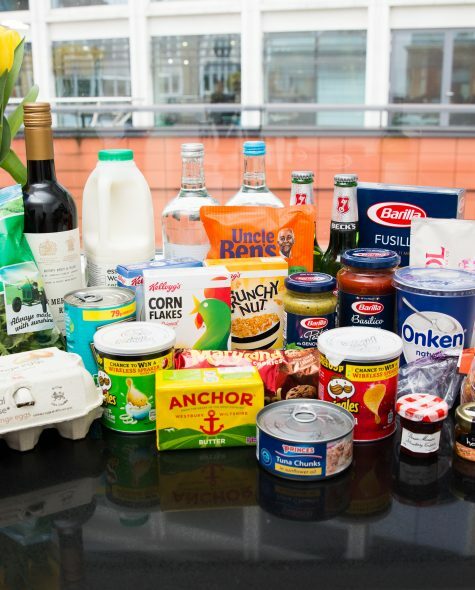 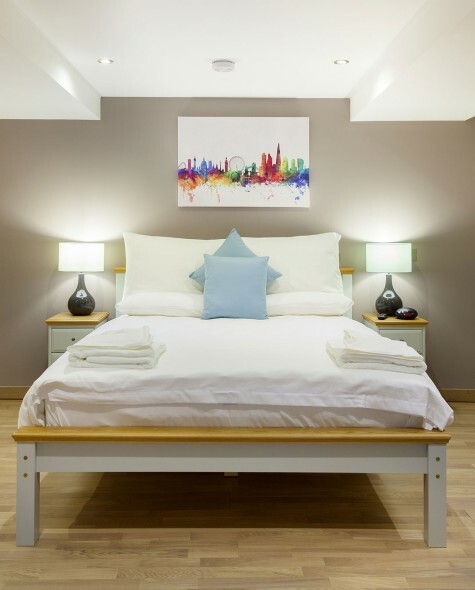 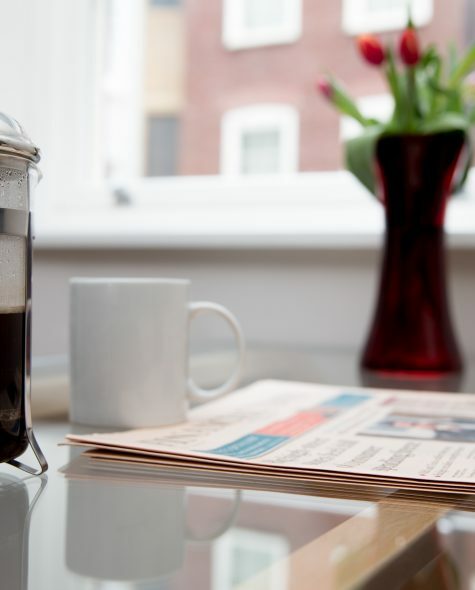 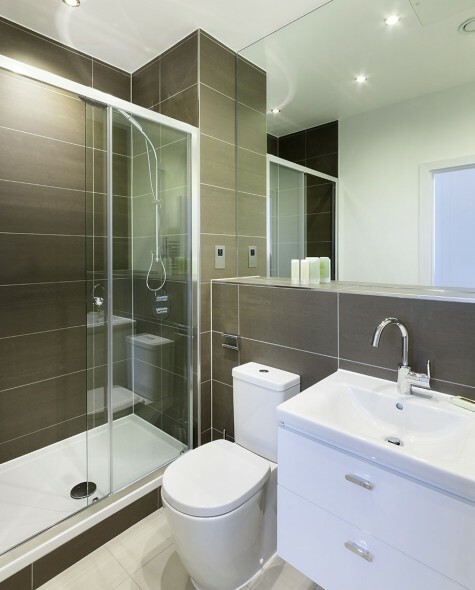 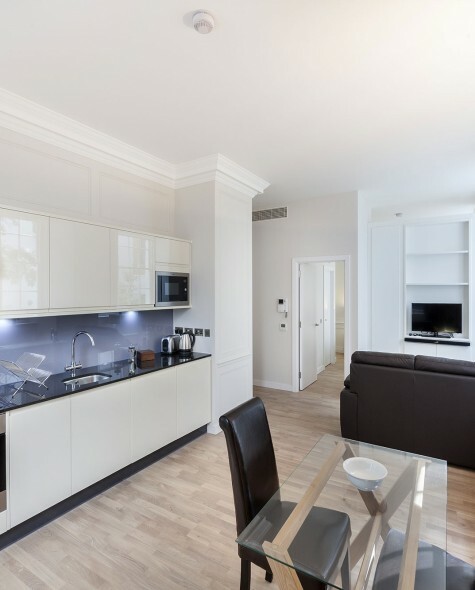 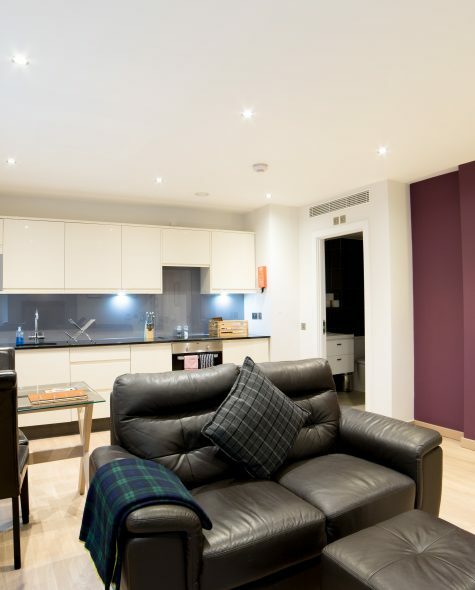 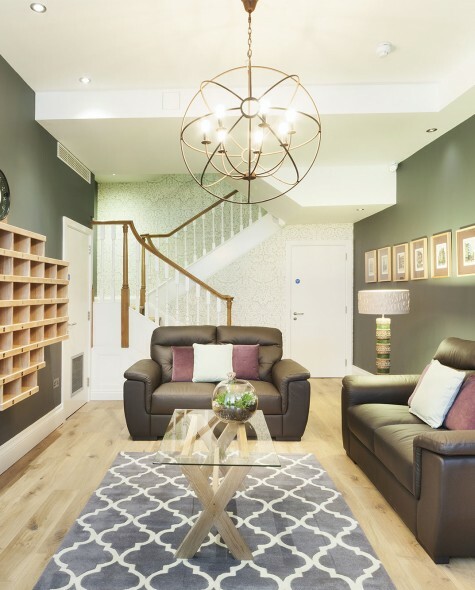 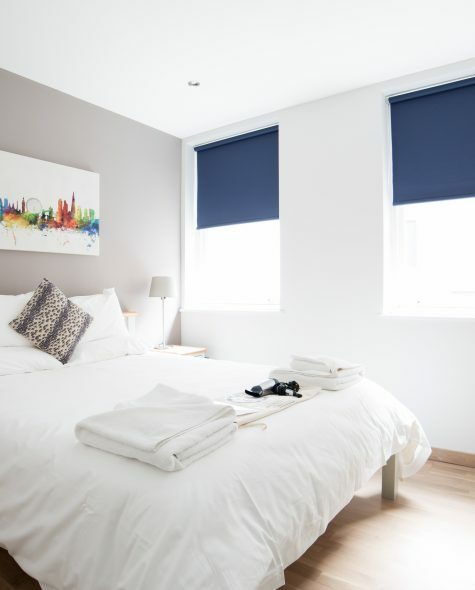 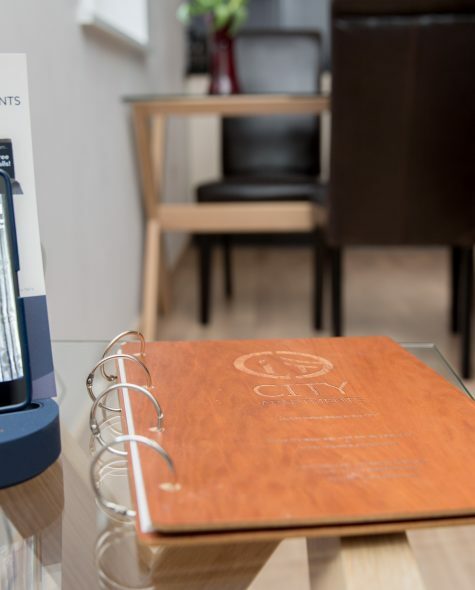 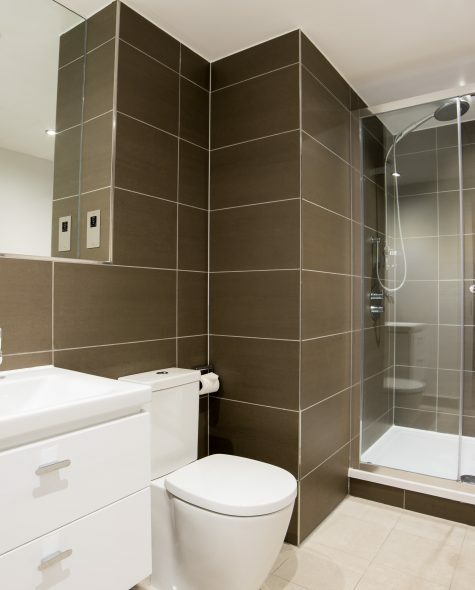 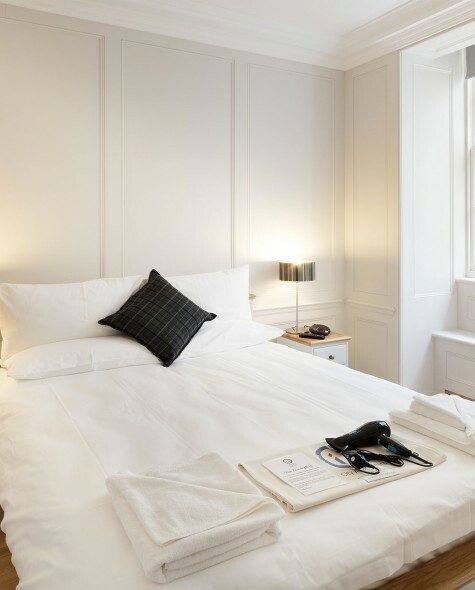 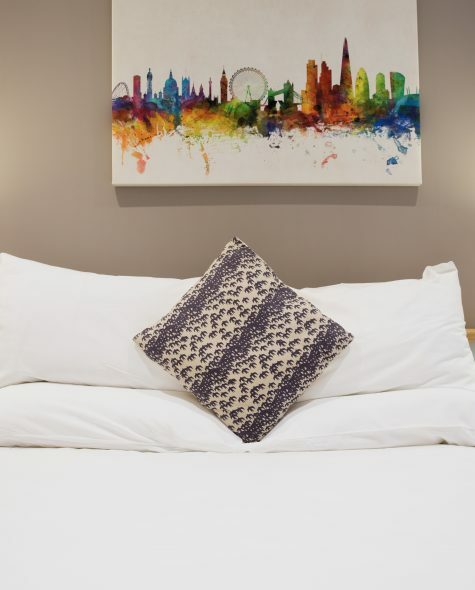 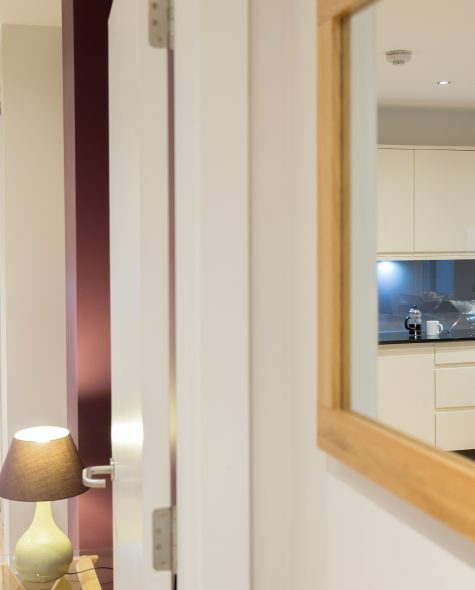 We carefully restored and redeveloped the building into thirty-six, modern fully serviced apartments. 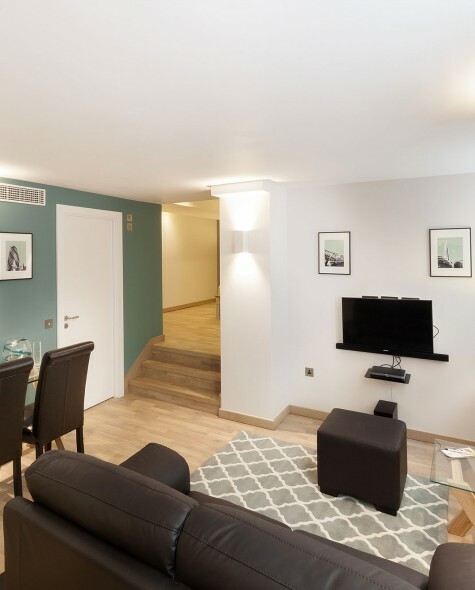 There are useful transport links into the West End on the underground or the Docklands on the DLR.